To be honest I have absolutely no idea what Black Friday is all about. The only thing I do know is that it originates in the USA and like Halloween it has now become big over here in the UK. For us at least Black Friday is a day (or sometimes longer, especially in the case of Amazon) where retailers offer big discounts on products. Although I have no idea what Black Friday is based on I personally think it's great that we've taken up the tradition. For retailers it means they get a surge in sales in the run up to Christmas, with Christmas often accounting for a large portion of their yearly sales anyway, and for us it means we can grab some bargains. Last year I think I picked up two presents for family members in the Black Friday sales (and a little treat for myself too of course). 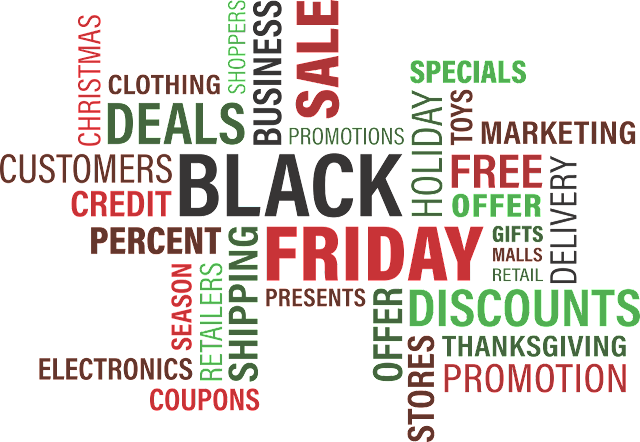 There are a few things you need to be careful of when it comes to looking at what's on offer for Black Friday though. A lot of people (I'm aware not all do) love spending money and buying things, especially when we think we're getting a bargain, but is it really a bargain when you later realise you don't actually need or even want the product you've bought. It's easy to get swept along in the excitement of thinking 'Oh wow that's cheap'. 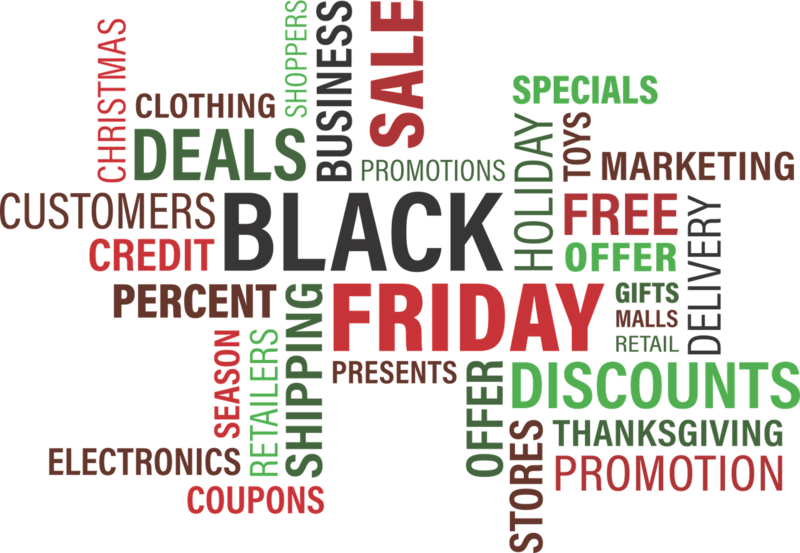 Last year I set myself some rules for spending on Black Friday and this year I thought I'd add a few more and turn them into a tips post to try and help avoid the dreaded buyers regret once the day has passed. Make a list of the products you're currently using that you were already planning to repurchase at some point in the near future, maybe within the next month, and look out for those on offer. There may be no point picking something up that you're still not going to finish for another six months because depending on the product, by the time you open the new one it might expire quickly and then ay saving you've made will have been wasted. Make a wishlist ahead of time with specific products that you've wanted to try for a while and look out for them. This should hopefully stop you buying a product you don't really want just because it's cheap. This one is a little more risky but if there aren't any specific products you want make a list of brands you'd like to try and browse those for discounts. Try and only buy products you will actually use though or again you could end up buying something just because it's cheap. Maybe make a quite specific list of the type of products you'd like to try within those brands such as oil cleansers or liquid lipstick and stick to those products. Make a list of the sort of Christmas gifts you'd like to buy each person and stick to it, even if you don't actually end up finding any gifts for anyone. You don't want to end up buying something that isn't really suitable for them because you convinced yourself it was perfect for them because it was a bargain. Set yourself a realistic budget that you can actually afford and stick to it, even if you later come across something else on your wishlist. There's no point getting into debt for a bargain. If you're shopping online sign up to a cashback site and make sure you check if they offer cashback for the site you want to buy something from before you buy it. If they are offering big enough discounts they might well have put a hold on cashback offers for Black Friday, but it's worth a try. I've always used Quidco and find it very good. You can sign up for Quidco here. If you really can't afford to spend anything and know that you won't be able to resist it on the day have an offline day or ask someone you trust to look after your debit/credit card and only give it back to you once Black Friday has passed. Happy shopping and I hope you find some bargains if you want them!